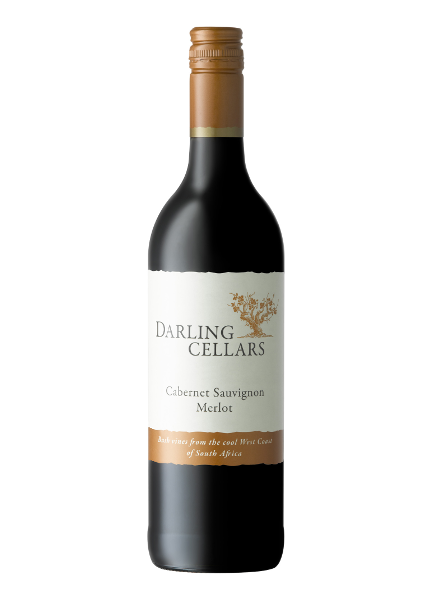 This Cabernet Merlot is part of the Classic Range. Its an easy drinking fun wine which is rich in vibrant fruit, displays a little bit of complexity, but is never heavy, nor dull. 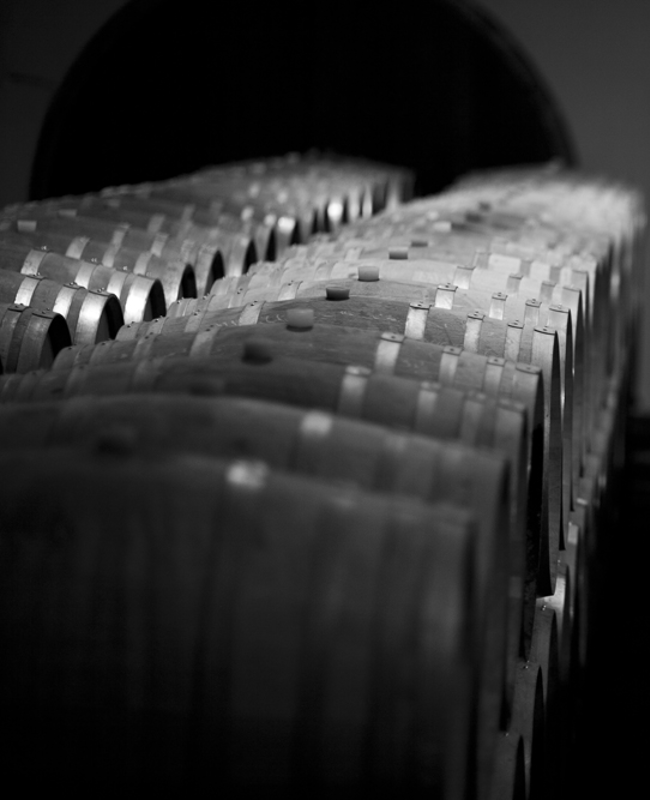 Taste: A well balanced wine with fruit and wood complementing each other for a great drinking experience. Hints of coffee, from the light oak treatment, accentuates the red berry flavours of the Merlot while the blackcurrants of the Cabernet compliment the light smokiness of the oak. Food Match: Fatty meats like beef or lamb match beautifully with the this wine.